Trauma covers a wide range of symptoms which can be caused by a major incident such as a car crash, being attacked or going through a bad medical operation or something minor such as being embarrassed in front of your class when you were at school. 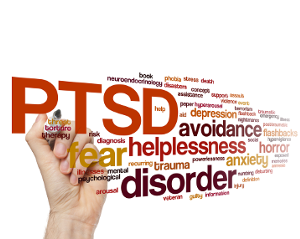 The symptoms of trauma can include: Depression, anxiety, hypervigilance (being on edge as if something bad is about to happen), insomnia, phobias, unexplained anger, shame, flashbacks or nightmares and eating problems. In fact, trauma can be (but not always) the root of most psychological difficulties! Nowadays most people think of Post Traumatic Stress Disorder (PTSD) when the word trauma is mentioned and that it only affects ex-servicemen. It is a much broader subject and can affect anyone at any time in their life. The difficulty with trauma is that unless it is addressed, the symptoms can last for many years leading some people people to believe it can’t change. This is not true and we offer EMDR to help people address the trauma.